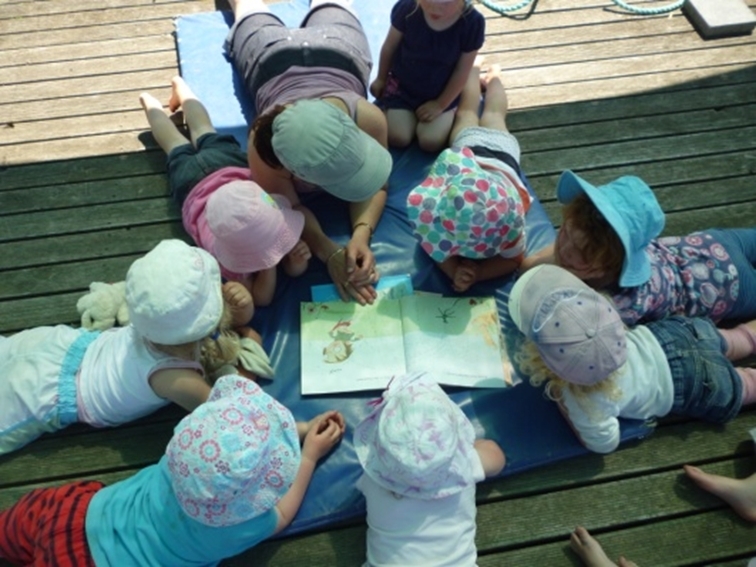 ﻿​﻿South Otago Kindergarten Association SPRING Holiday Programme. This programme will run from Monday 2nd October to Friday 13th October, 2017 at Balclutha Kindergarten, Balclutha. 20 Free Hours apply to this programme, WINZ may also apply (if applicable). Or cost $5/hour - minim enrollment of 1 week. In order to receive your 20 ECE Hours you must attend the first day enrolled. Management expects payment of Holiday Programme within the period the Holiday Programme is run. Failure to pay invoice on time will incur a form of debt collection. Enrolments are available from your Head Teacher, Our Office on Elizabeth Street.